I've been using Korean Cosmetic since puberty and being a Korean and living in Seoul I have all the benefit of discounts and sales, even getting the limited edition in front of the line. Once a while I hit a jackpot in the ocean of skin care cosmetics and I am just going to share 17 products that showed miracle to my skin!!!!!!!! Also I added bit of larger group of opinion that my readers ordered through me to shop for them. From the most ordered and most asked products to least plus bit of my personal use experience... I give you 17 Korean Skin Care That Will Change Your Life. Researchers at the Sk brand have discovered Pitera after noticing the hands of sake masters in Japan stayed suprising youthful looking! Pitera the main ingredient in this product contains more than 90% to keep your face beautiful, balanced and glowing! Packed with Antiaging retinol and peptides including Pitera with hydrating niacinamide, the best wrinkle care product ever! Suprising that it's called "water" when it's basically oriental medicine! 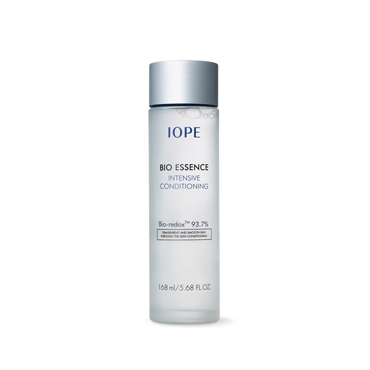 After testing over 3000 herbal medicine ingredient this essence consist of 5 top most effect ingredient inside. 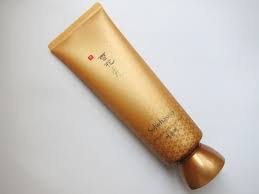 Containing Gold, Walnut and Angelica as main ingredient if you are tired of using another top product Lanegie Sleeping Mask This is the next option I would go for! There are girls that use Black sugar itself to exfoliant/scrub this is the nice mask version of it. I love how it dissolves and massage your skin. Awesome! If Black sugar is for scrubbing Rice mask is for whitening! I love how I could choose what effect I want whenever I want, that's why I like to fridge a few just in case I have a unexpected date next day. 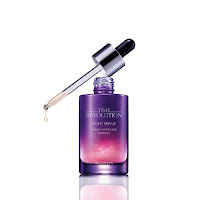 This is really one of the top best ampoule I ever used, another famouse product in the world is Estee Lauder Advanced Night Repair. 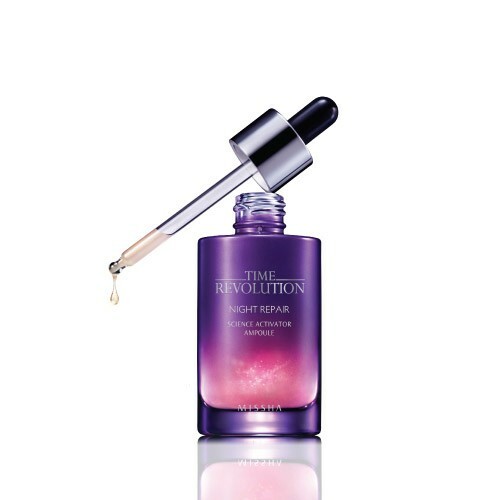 Missha Time Revolution is just the cheaper version but The quality is the Even BETTER! 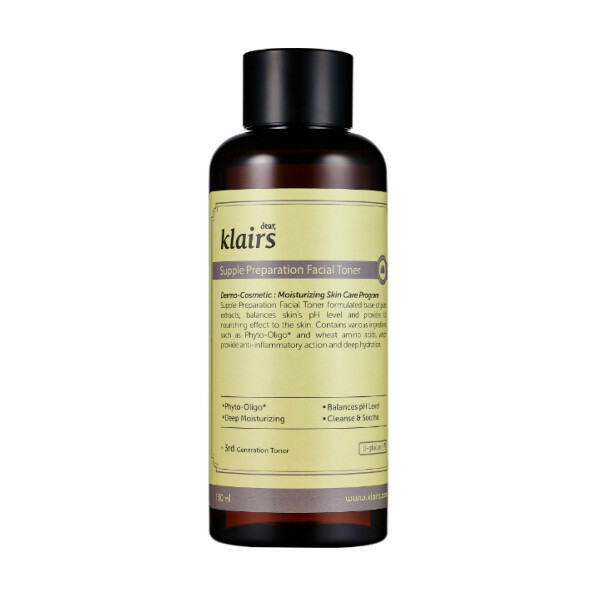 Two product use the same ingredient Bifida Ferment Lysate, a yeast ferment filtrate. 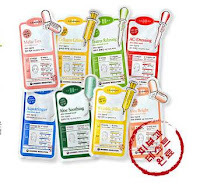 Really I love Korean Sheet Mask there is a lot of cheap mask sheet that work wonders but when it comes to real sheet mask with real effect I would point to Leaders Cosmetic Mask Series! 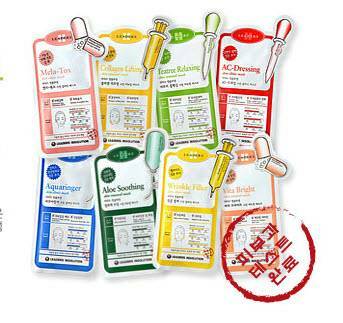 They have various series for different skin types to different skin concerns. I couldn't leave this one out! 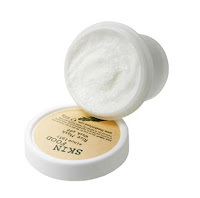 Smoothing Gel that proven safe to pregnant women's sensitive skin! 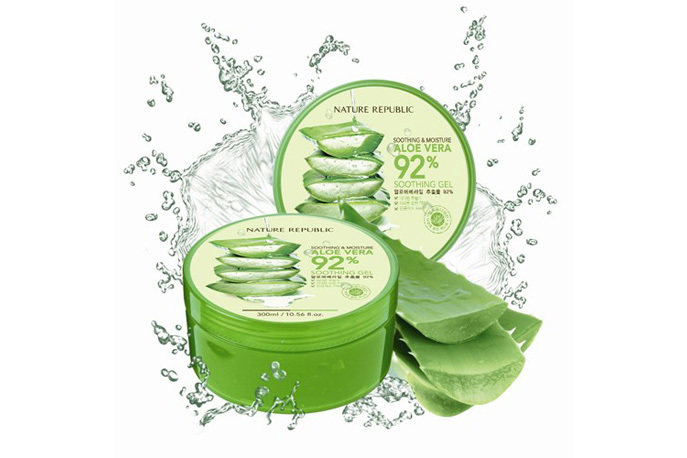 Containing 98% of Aloe! You are practically taking all of aloe extract on to your skin. How more smoothing could it get! 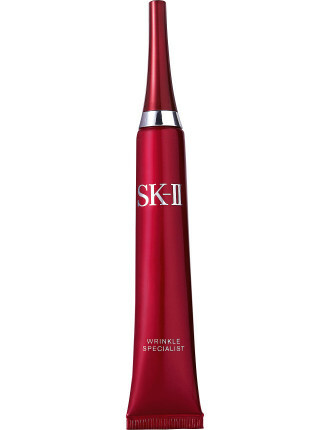 I love this product as much as the ones above it's a bit more cheaper version of SK II the reason I had to put it with Sk is because I saw visible result within 3 days. The liquid contains 60 Billion Bio-enzymes and contains Thioredoxin, I would be suprised to see someone who could say they saw no difference using this product! I have use a lot of clay mask but I always come back to this one. 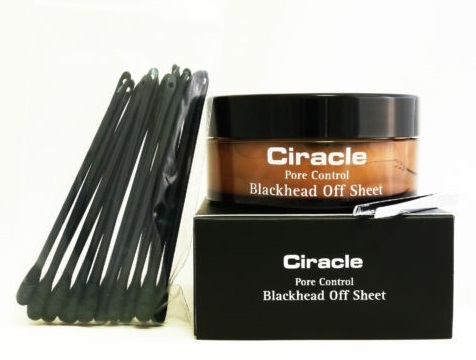 Blackhead off sheet that I used passed done nothing for my nose but this product shown the most effect in such a short time that I stocked mine with a friend. The biggest reason why it's so effect is that it contains various extract from plants; Sage , peppermint, lemon, beodok root, mistletoe, Western herbs, pepper, dusong and We can't forget the hazel that top the ingredient list. 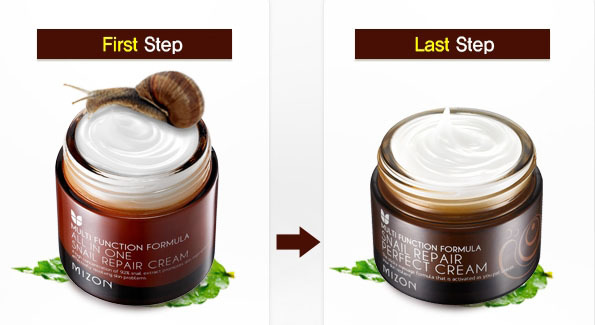 My only cleansing cream for many years. Double cleansing is important for all Korean skin care but its important not to irritate your skin too much Banila co does the job to wipe off eye makeup and lip makeup clean without irritation. 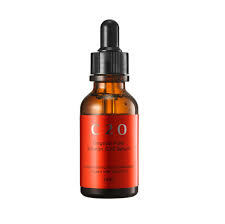 There is a lot of Vitamin C derivatives in skin care the reason i love Original Pure Vitamin Serum is that its' pure Vitamin C. You could see skin tone fix, exfoliation, blackhead removal and pore control all in one product! No wonder it's up on the list! I love Benton it really was a miracle item for all sensitive skin. However if I were to choose one! Just one I would go with their steam cream. 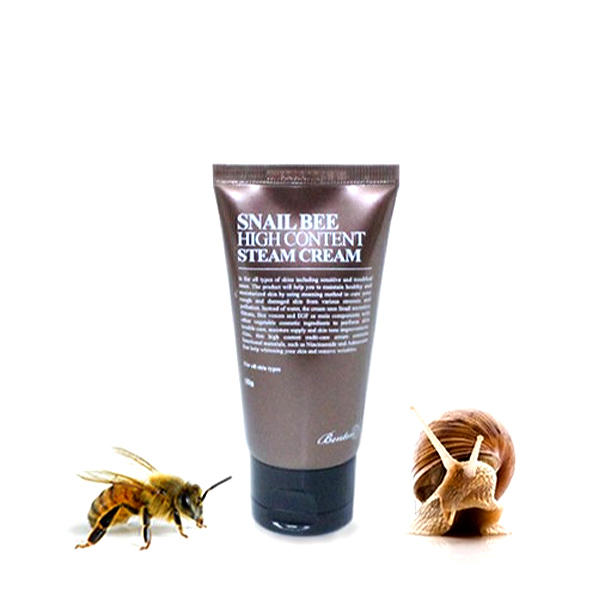 This cream holds both bee and snail the best ingredients for wrinkle and whitening care is all in one product! NO ALCOHOL! Not only that if you check the long ingredient list you can see so many beneficial products! 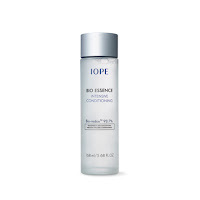 Not only balancing your skin PH level it can be used by sensitive skin! That alone shows how well made this product is! How was the list? Any one you heard before? Used before? 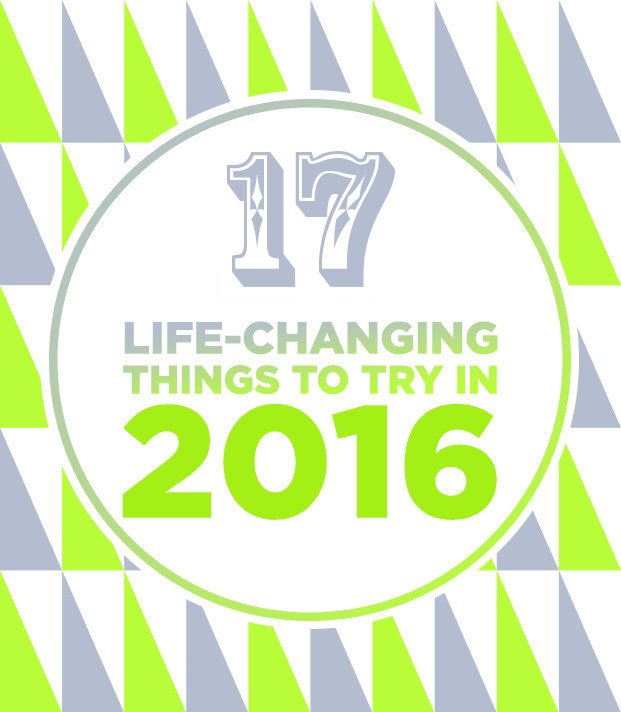 Let me know on the comments below and let your friends know this great list by sharing! leader's in soution mask sheet is one of my favourite! Banila Cleansing Balm really do magic to skin, love it the most. Have you ever try San Dawha Cleansing Oil ? I got it from Memebox, like it very much but its hard to find and dont see any shop selling it. I send an email to the company but still dont get any reply yet. 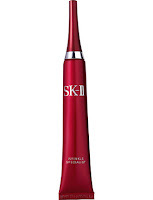 Is it true SKII doesnt suit oily skin? I am glad that my post is helpful and hope it gives you idea what products to try out! Banila Cleansing product line is also my favorite, I couldn't find a better cleansing cream even till now. I have tried San Dawha products I love how they are so soft to the skin. 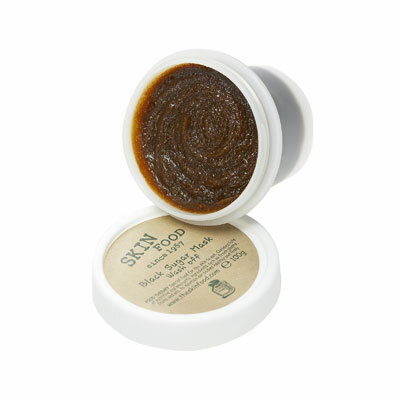 Natural and not irritating, I would really recommend it to all sensitive skin. since they are only within Korean company you can't really expect them to hire a translate just to answer an email. Some problem in office ^^! btw, thanks for your respond Estella. Yes... It's SanDa Wha Natural Mild Cleansing Oil. I got the 30ml size from Memebox. And I see there's an original size from the web, the bigger one. May I know how much for a bottle? seems like I cant open the link that you give me (https://plus.google.com/111442706095410126035/posts/5pqwJfwMPCF) its error here. May I email you about the detail of product, maybe? 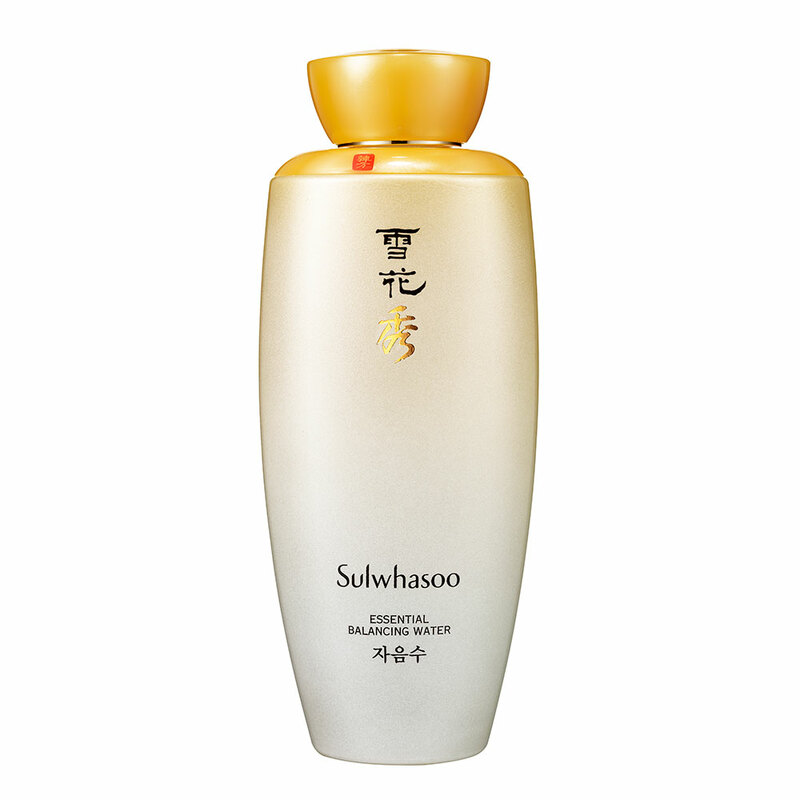 From all the skincare process i like cleansing the most, so when i found some cleansing product that suits me it's just like found a treasure for myself ^^ don't you think so?